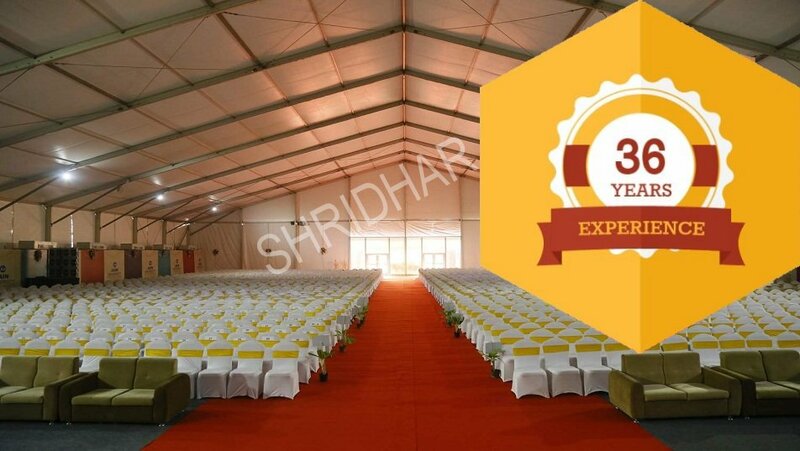 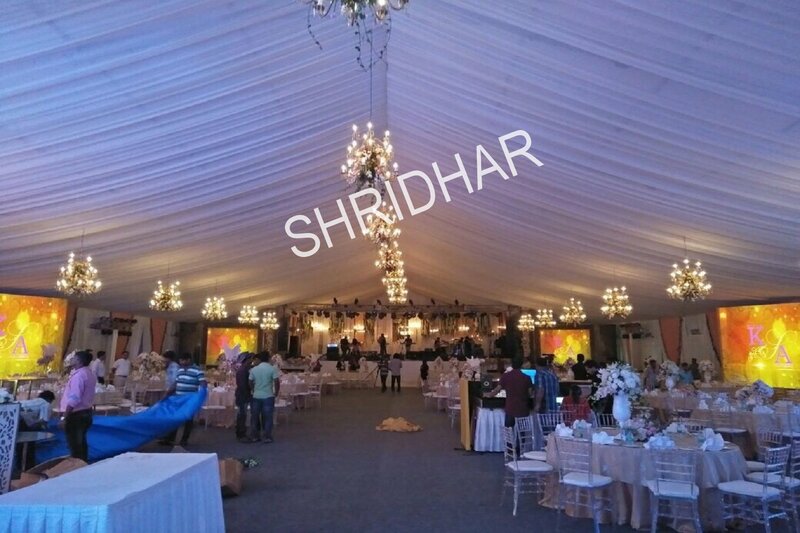 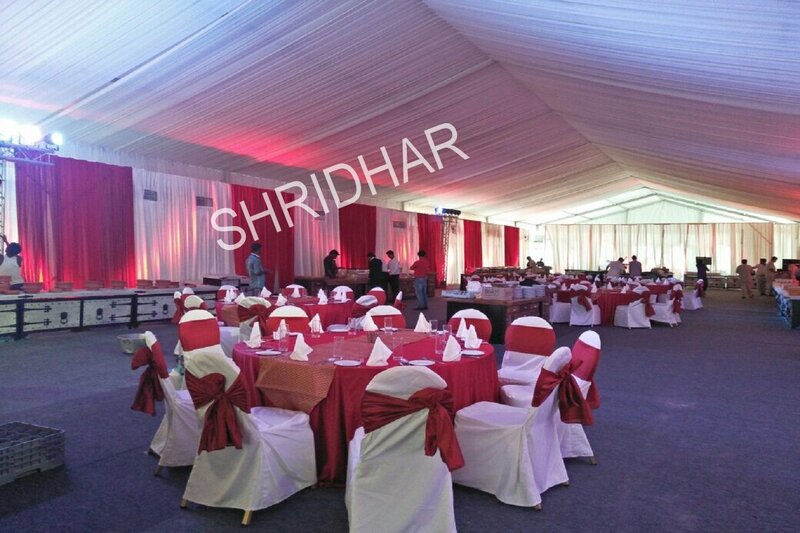 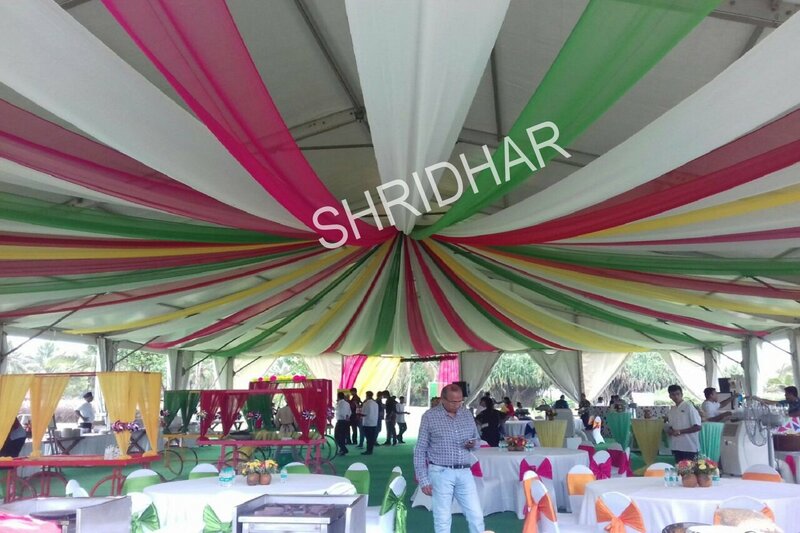 Shridhar Tent House is a trusted 36-year old Tent House Dealer and Tent House Supplier in Bangalore. 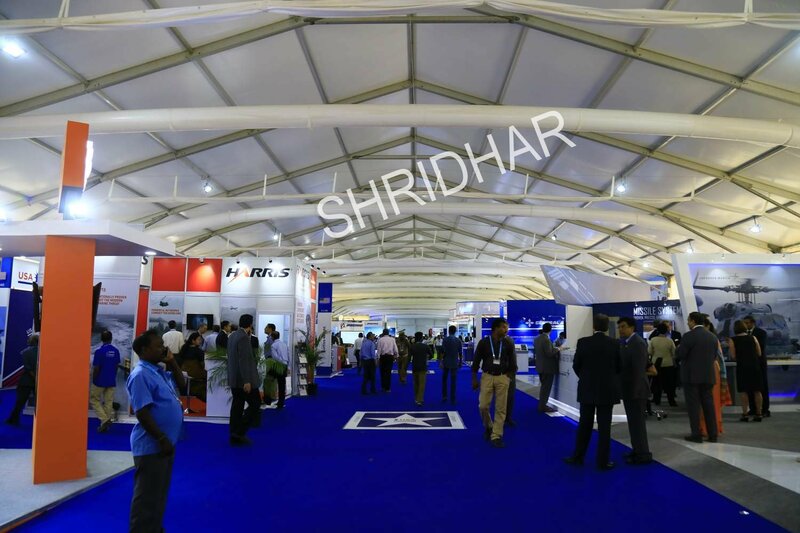 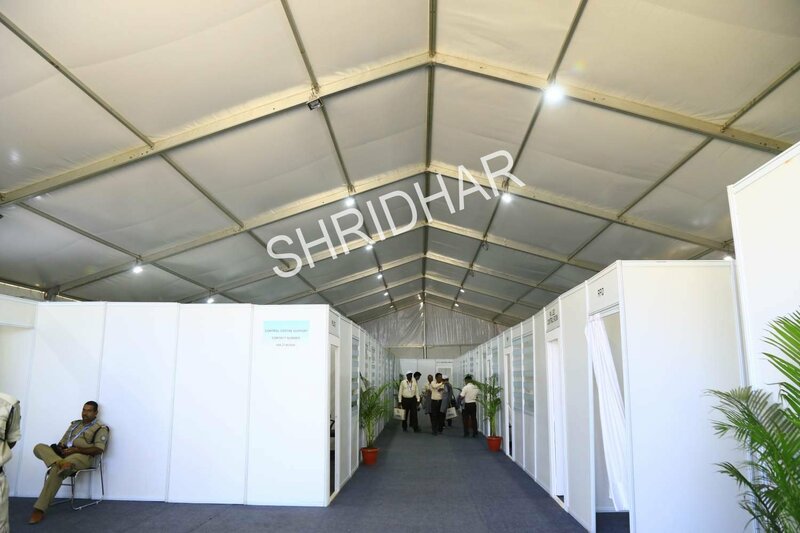 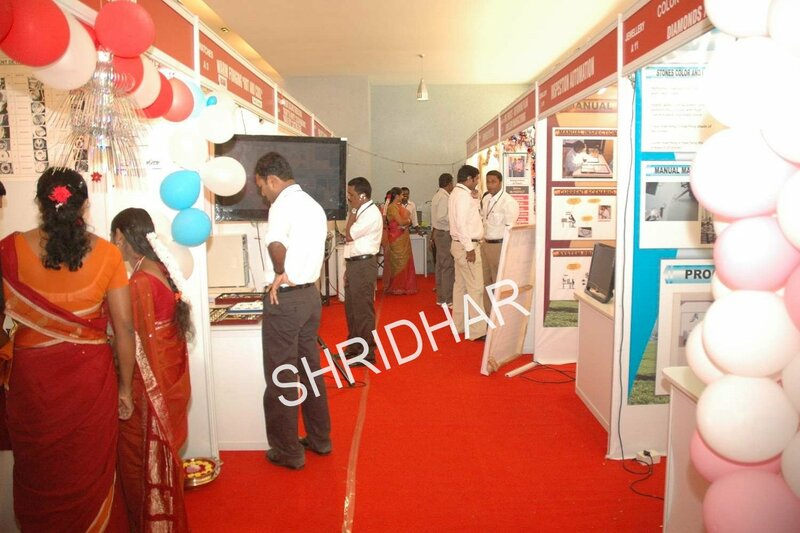 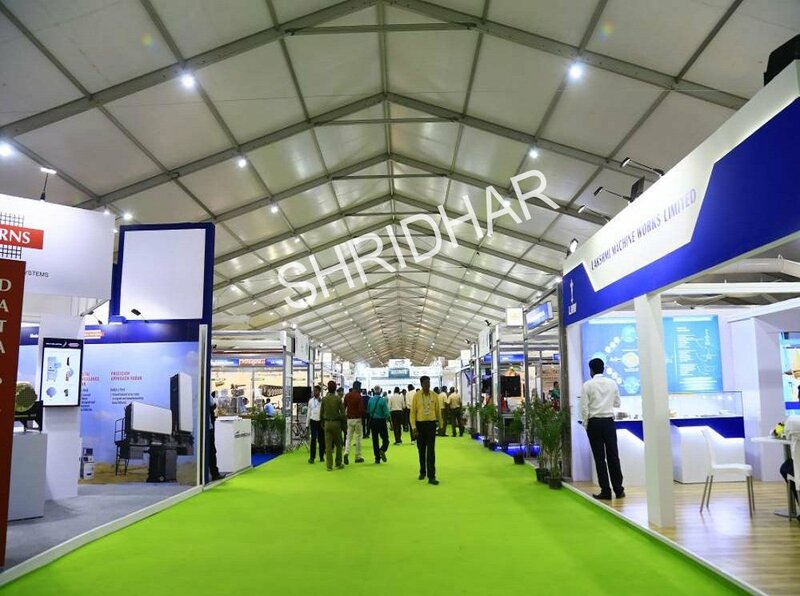 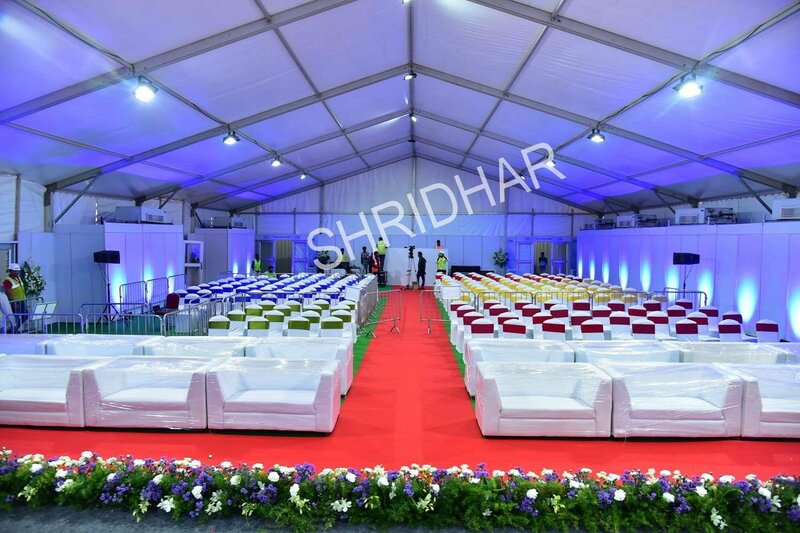 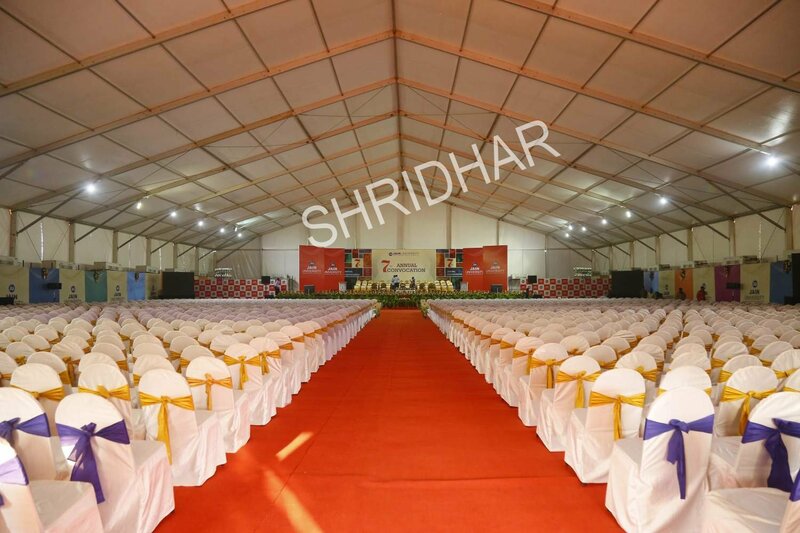 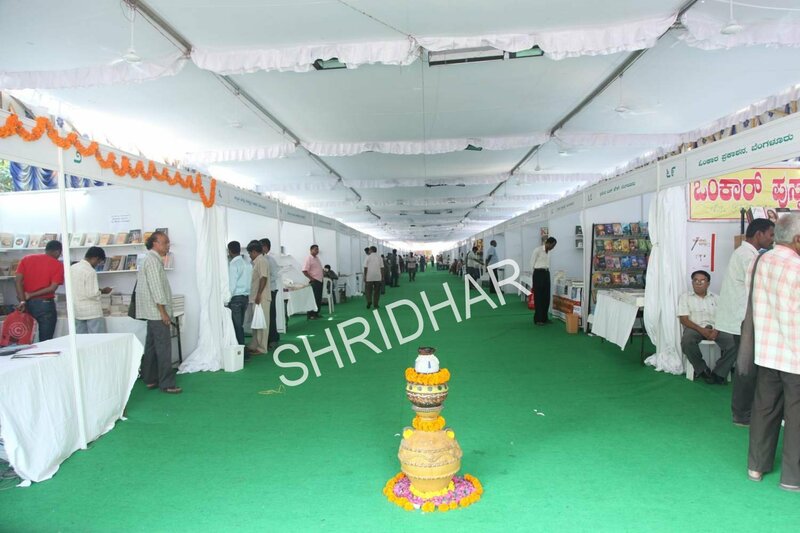 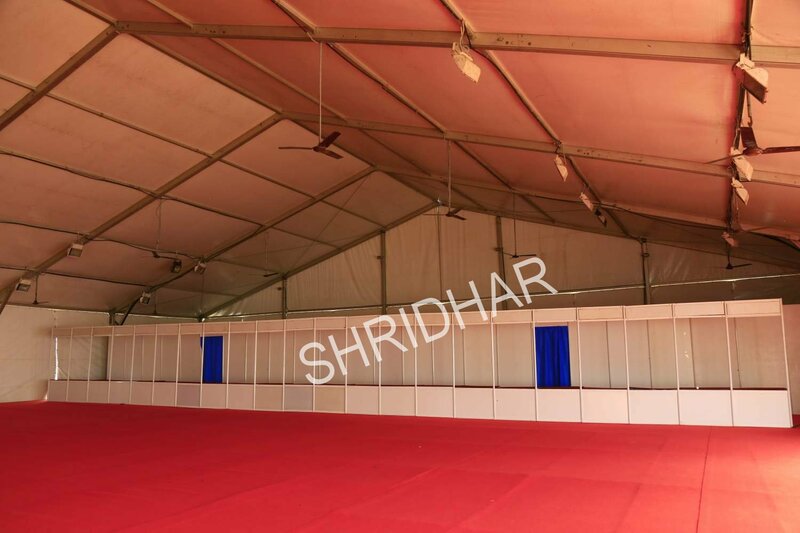 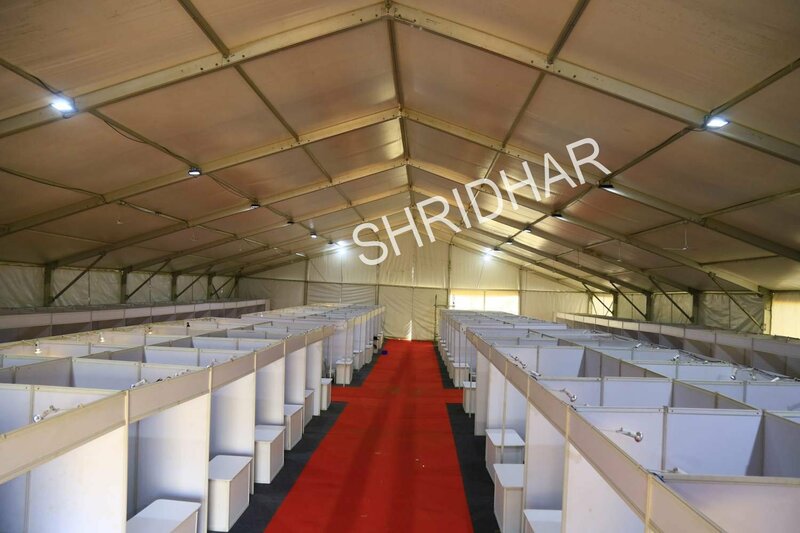 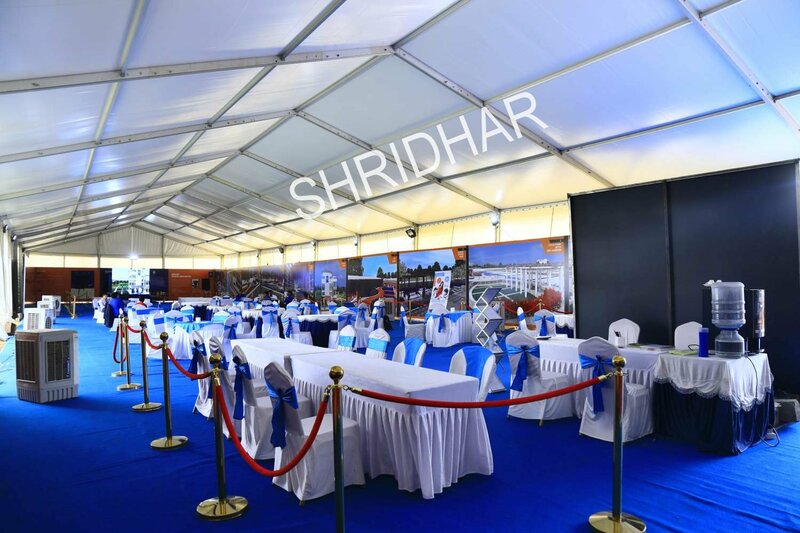 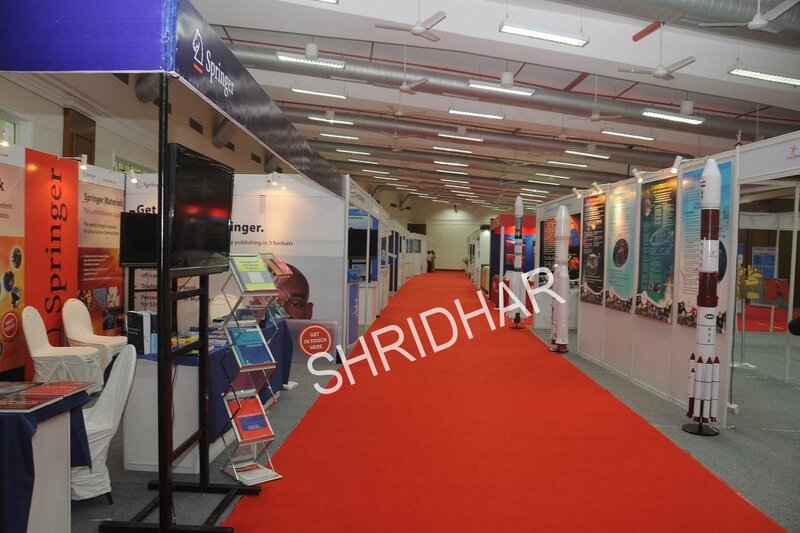 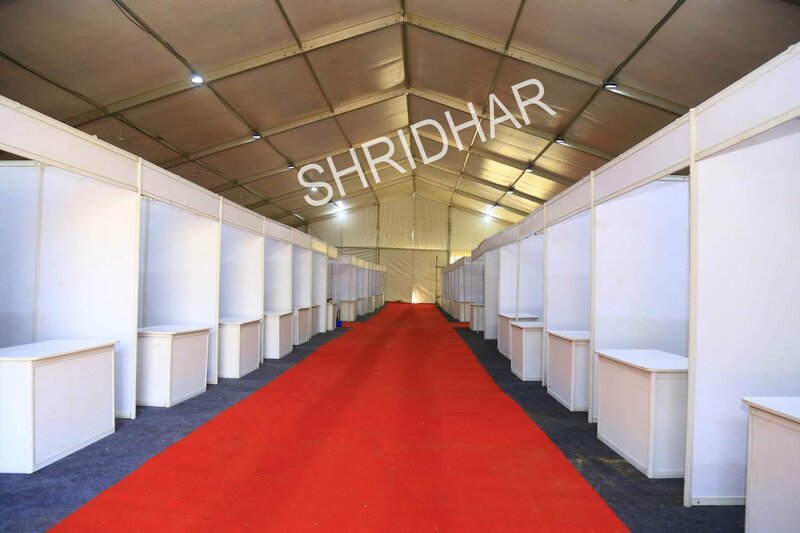 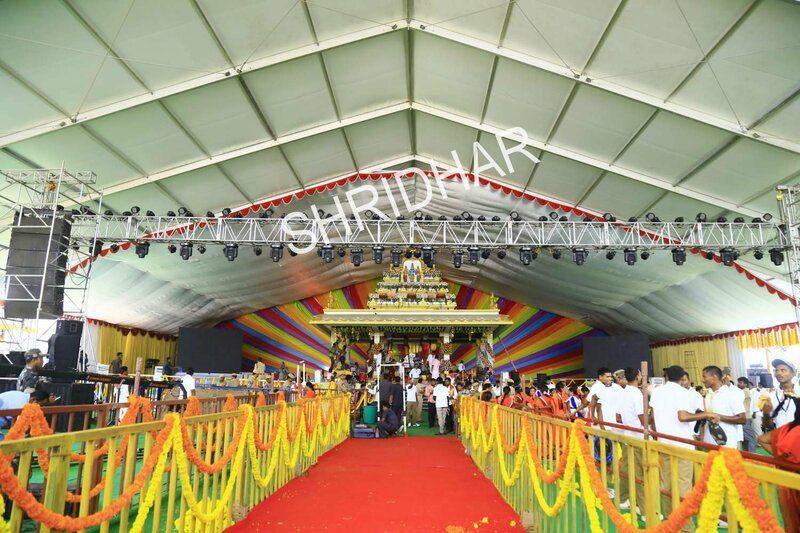 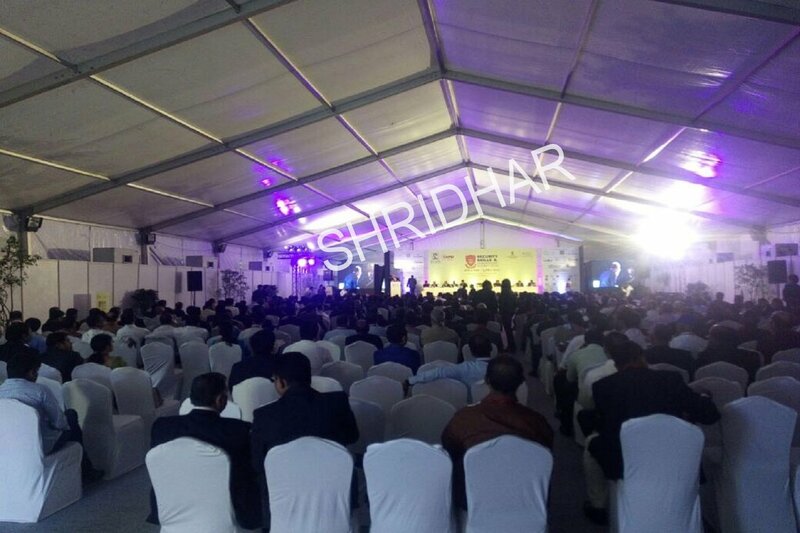 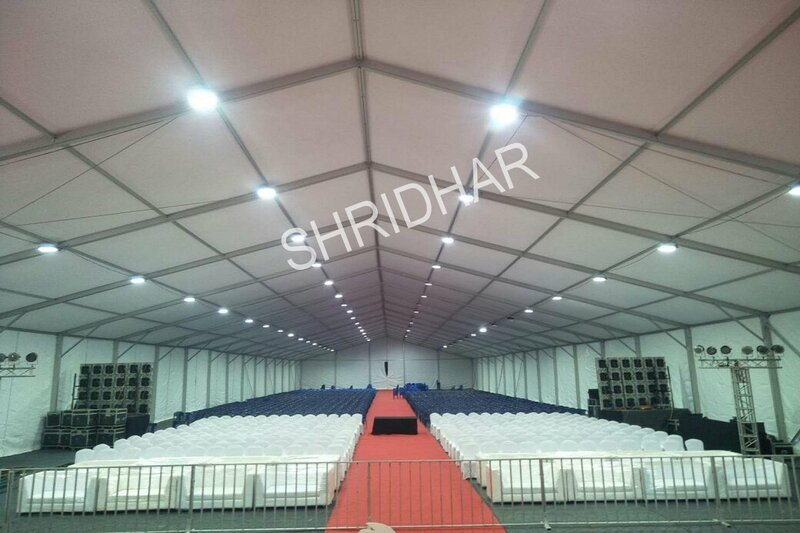 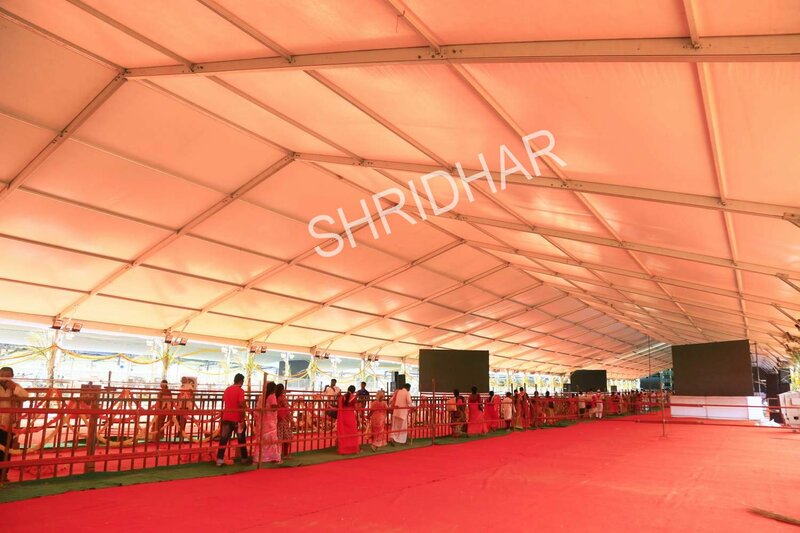 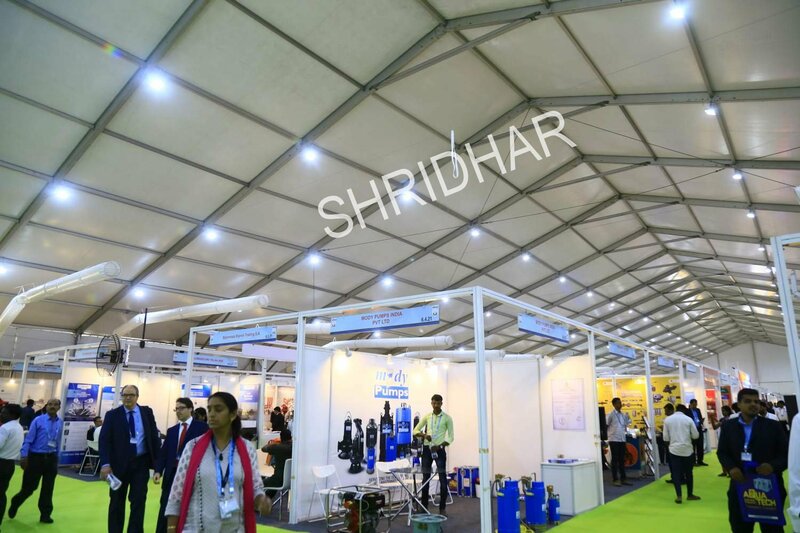 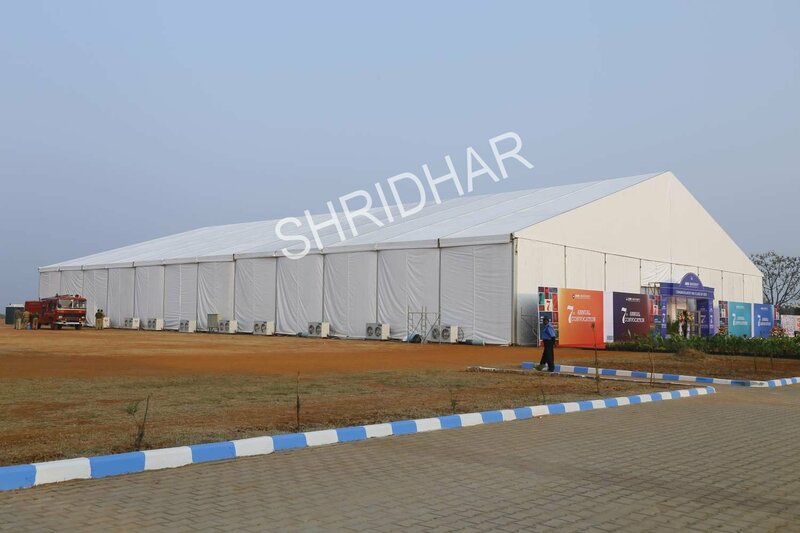 Shridhar Tent House supplies chairs, canopies, aluminium tents, shamianas, shamiyana tents, AC tents, German tents, Aluminium Hanger tents, pagoda tents, exhibition stalls, Octanorm exhibition stalls, super structures, mega hangers, wooden stages, pandals, and waterproof sheds for rent for functions, exhibitions, events, conventions, and convention centers in and around Bangalore, Karnataka. 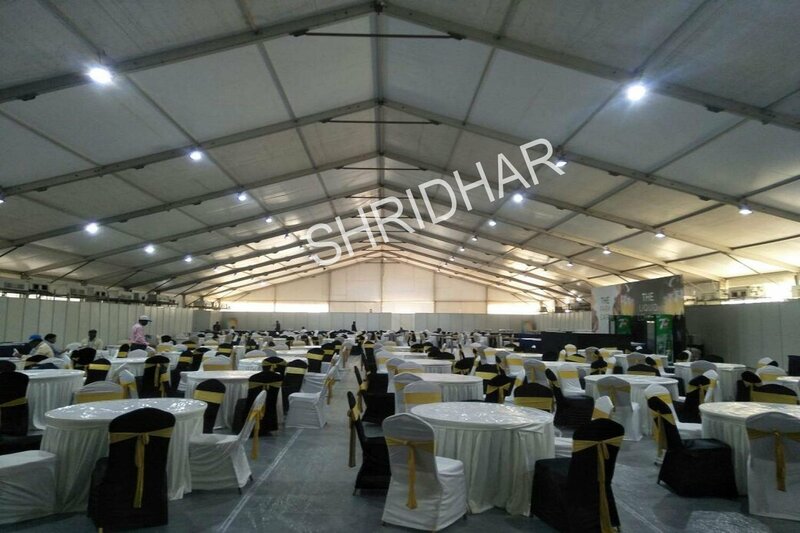 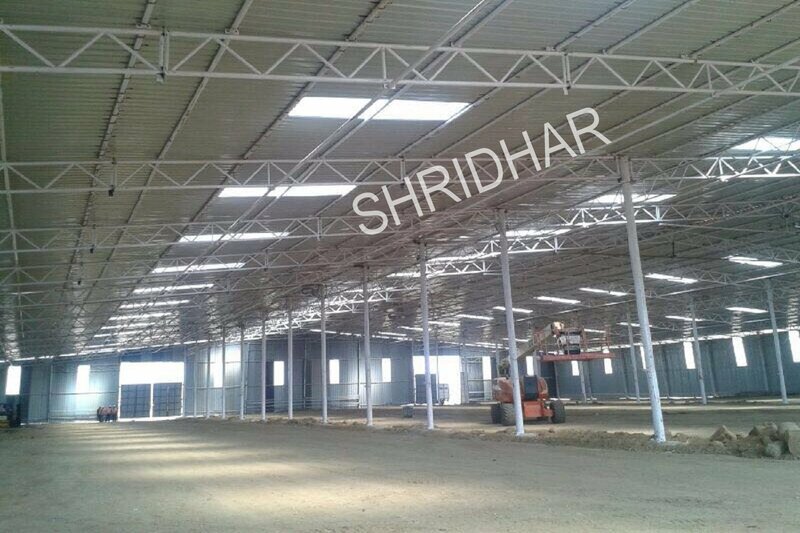 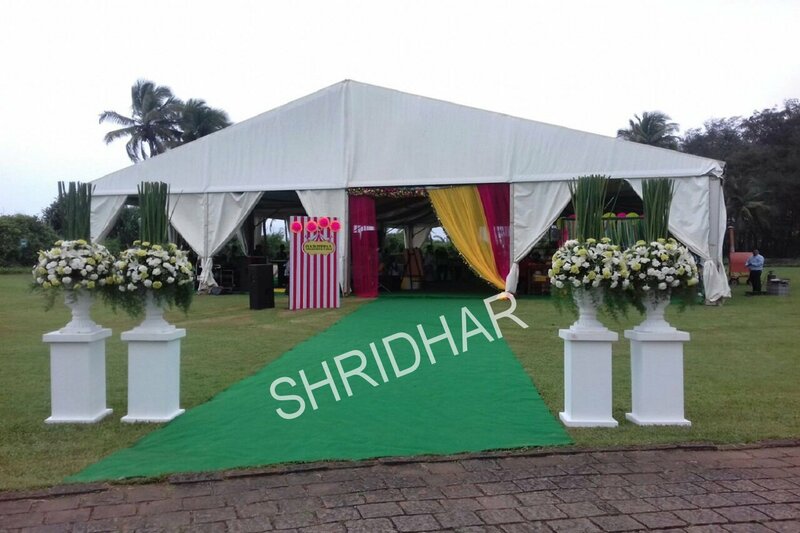 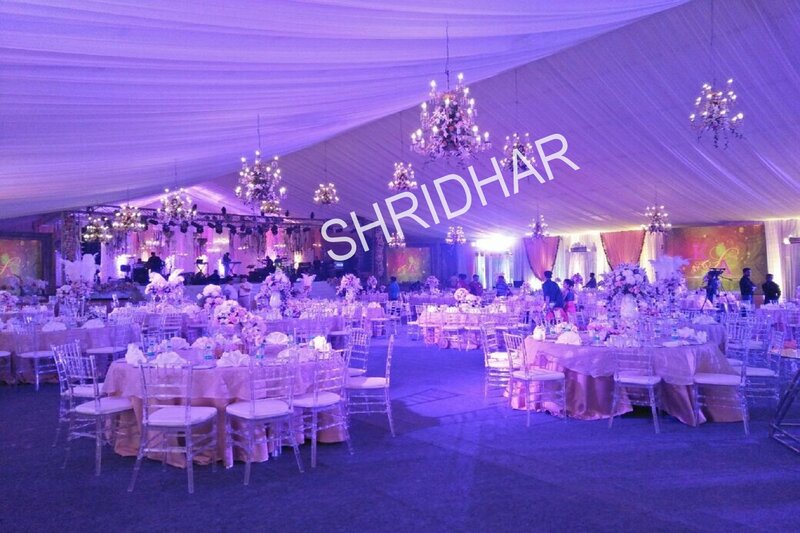 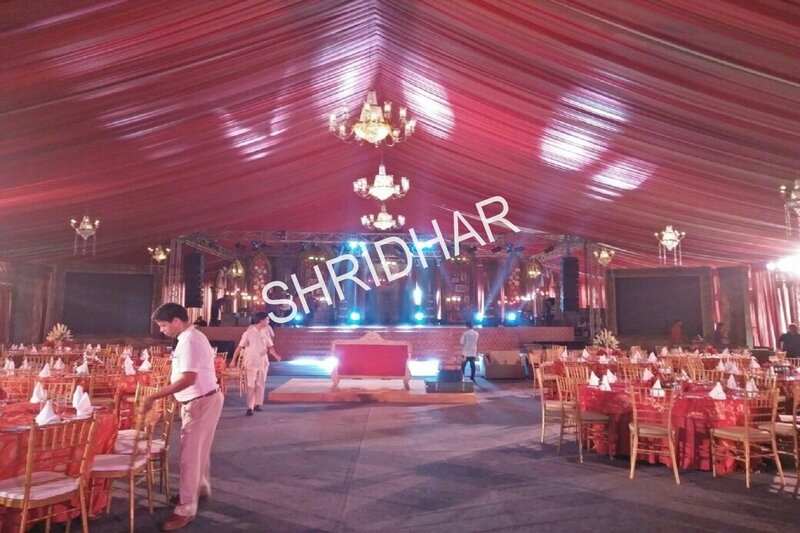 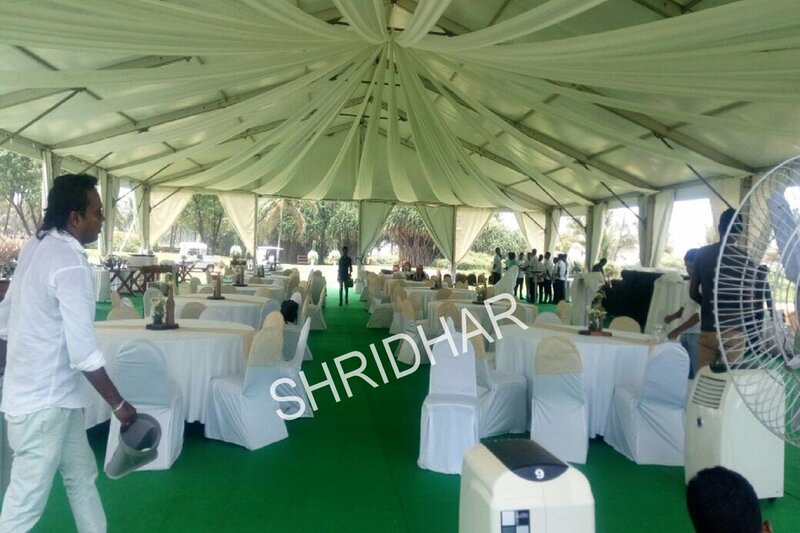 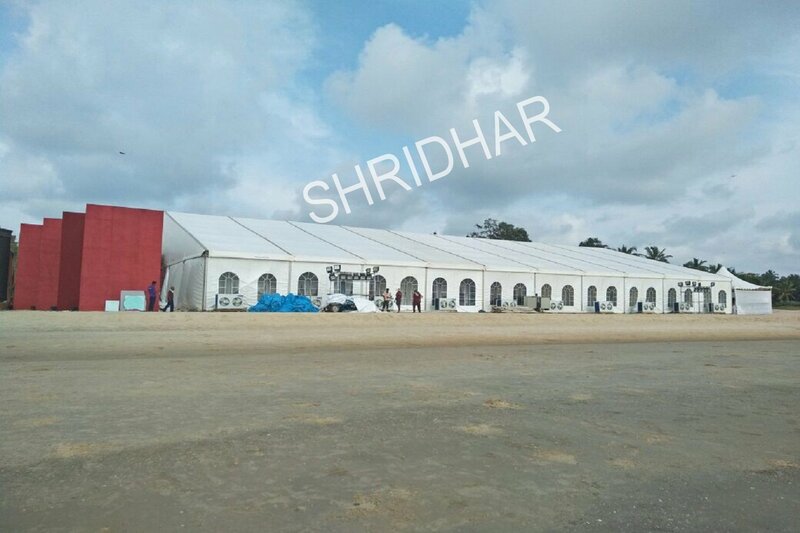 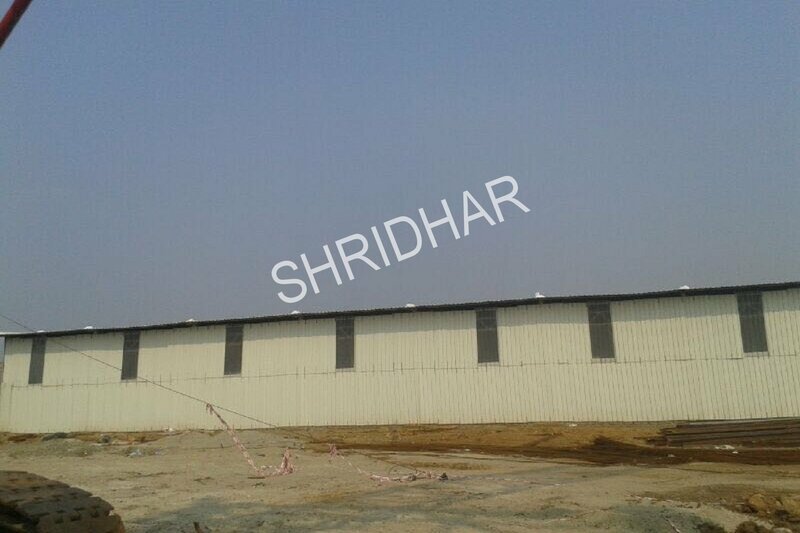 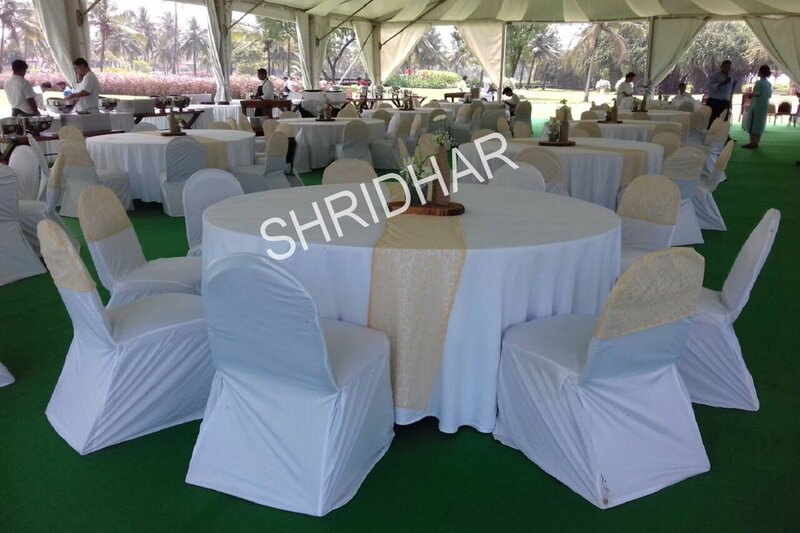 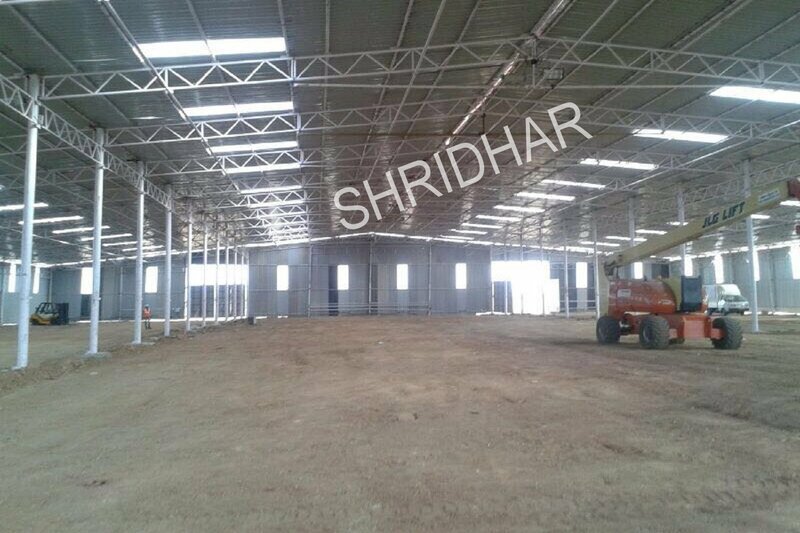 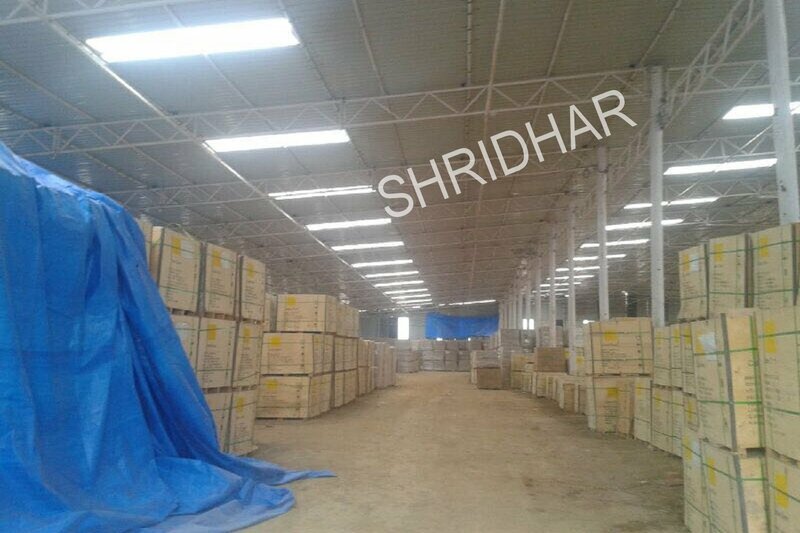 Tent House Supplier services provided by Shridhar Tent House in Bangalore. 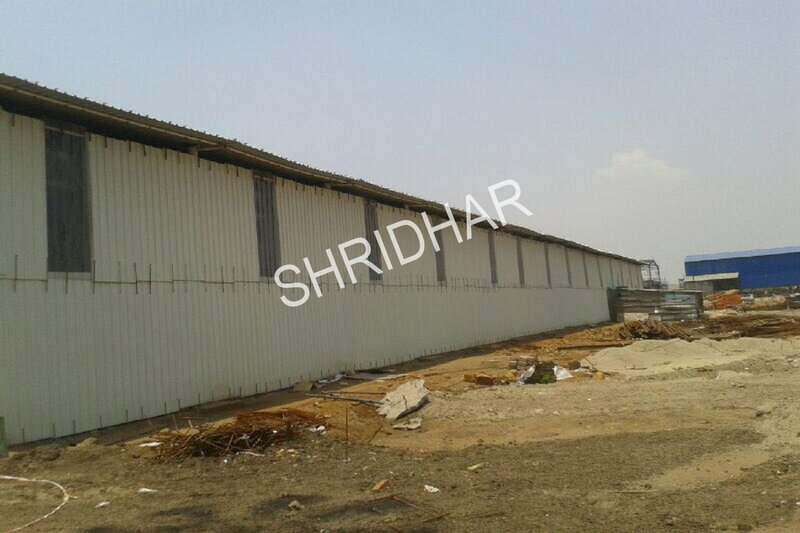 Corporate Address : Shridhar Tent House, No.206, 1st Stage, 2nd Block, 80ft Road HBR Layout, Kalyan Nagar Post. 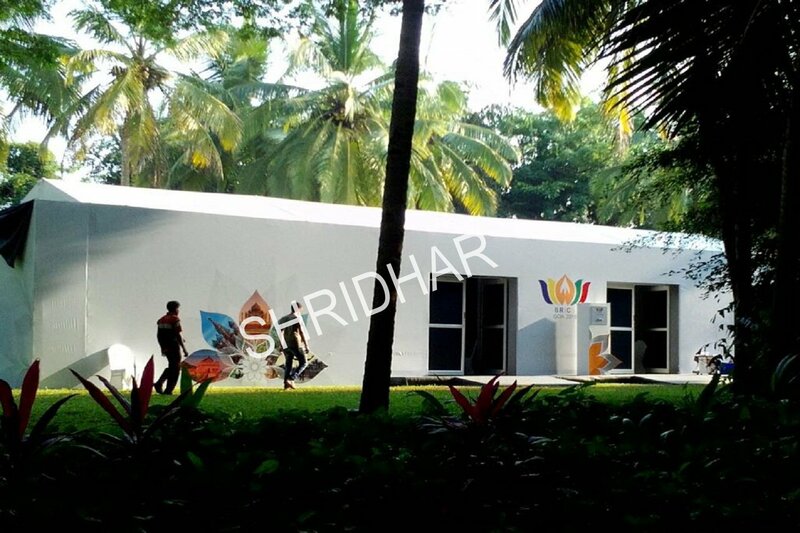 Bangalore-560084. 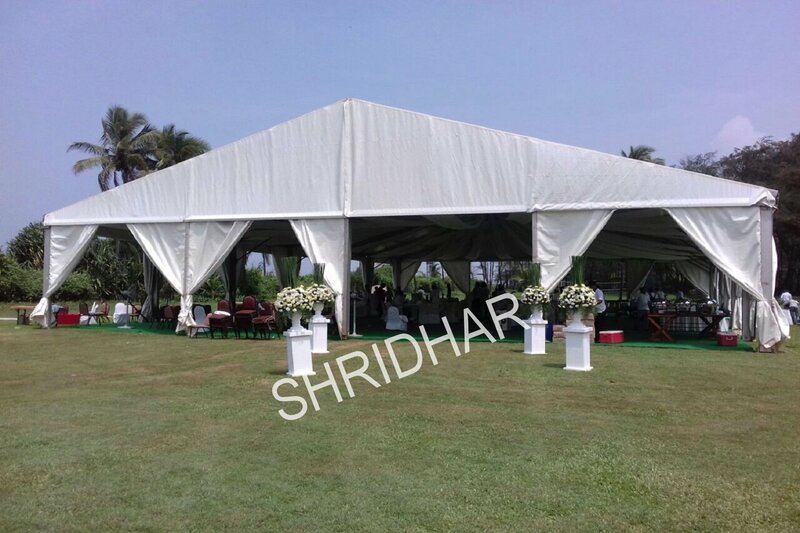 Registered Address : #1 10th Cross 1st Stage Pillanna Garden, St Thomas Town Post Bengaluru-560084.